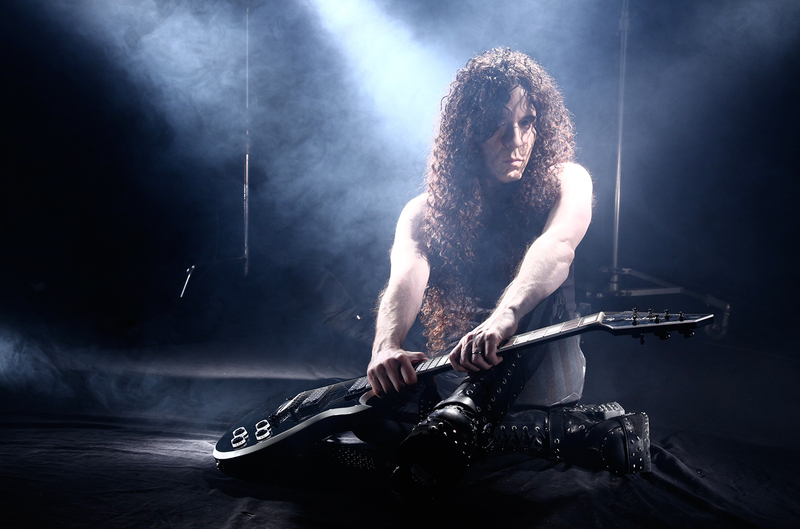 Fresh off the release of his 13th solo album Wall of Sound, platinum-certified guitar virtuoso Marty Friedman will perform at FUBAR in St. Louis on August 13th. 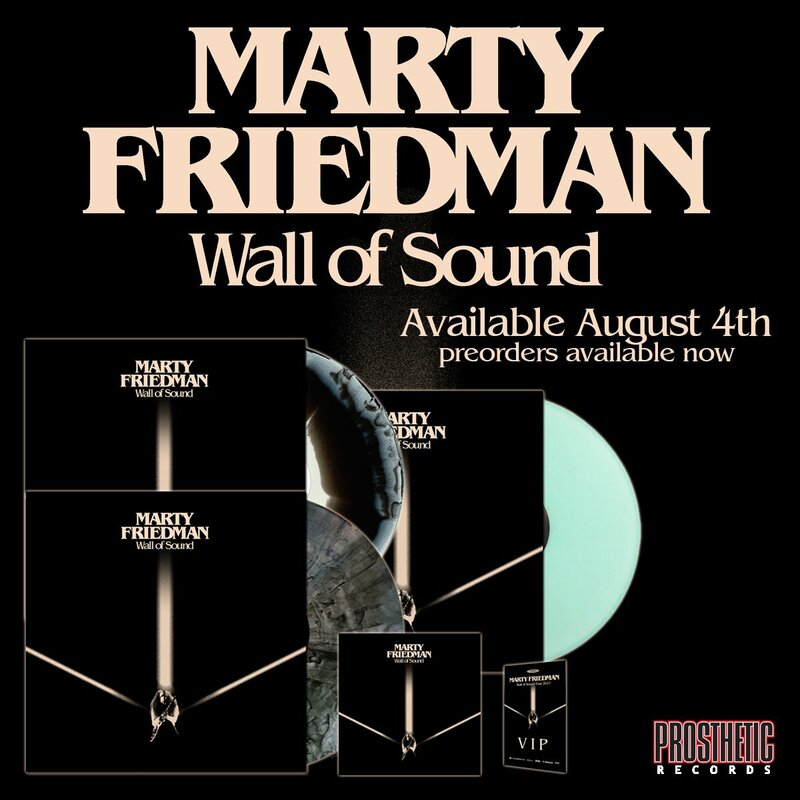 Rightfully deemed as one of the greatest metal guitarist of all time, Friedman’s sound has continuously evolved into elegantly constructed masterpieces with heavy doses of meticulous fretboard work and incredible musical transitions that will take your ears on a ride of pure euphoria. With works such as “Dragon Mistress”, “Tibet”, “Anvils”, and “Evil Thrill” in his arsenal of masterpieces, it makes you question “How can it get any better?” Then he pulls out Wall of Sound’s pre-released “White Worm” or “Miracle” and you start to realize the limitless depth of his mastery. Marty will be supported by rigorous instrumental progressive metal masters, Scale the Summit. They are sure to grace the stage with awe when they unleash two 7-string guitars and a 6-string bass all in perfect harmony together. Scale the Summit is coming in after a May self-release of In A World Of Fear which features 10 tracks of pure energy and beautifully constructed instrumental storylines. In addition to a solid core album, they have collaborated with other music marvels to the likes of Angel Vivaldi, Jeff Loomis, James Ivanyi, Yvette Young, and more to give it a whole spectrum of sound and feel in line with their progressive vibes. Also included in the night will be musical purists, The Fine Constant. Sarah Longfield leads with the stylings of a unique and highly technical sound that will be a wonderful mood setter for the evening ahead. Tickets for the show are available here at a price of $23. Doors to FUBAR open at 7:00 p.m., and the show starts at 8:00 p.m.